Hope you all had a great Thanksgiving with your families! Just a quick update on a few items below. 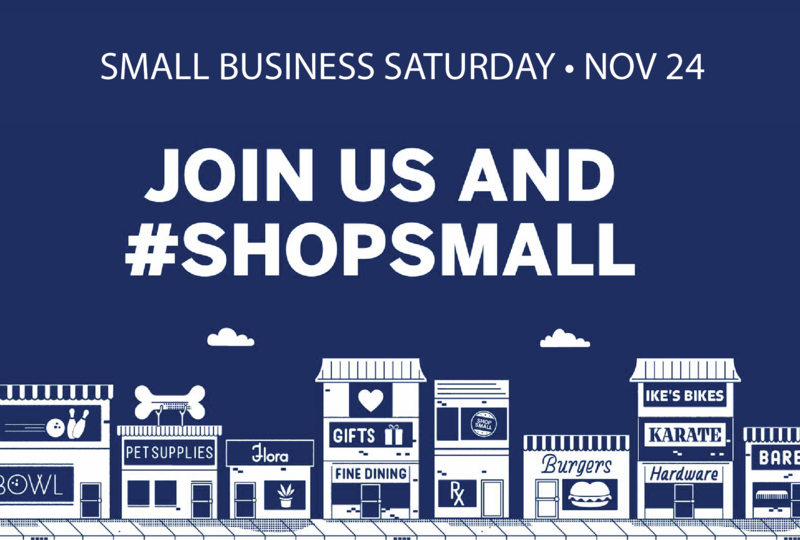 Today November 24th is Small Business Saturday. Please consider supporting our local businesses here in North Royalton this holiday season! Today there are a few local business having a Small Business Saturday Specials. Read More. 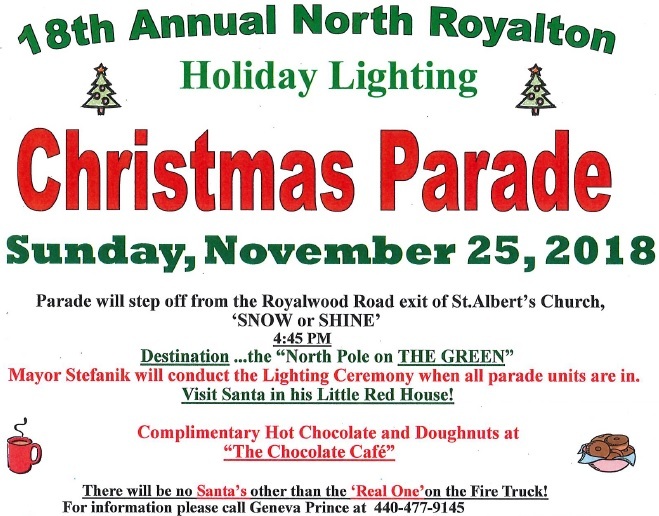 The Annual North Royalton Holiday Lighting & Christmas Parade will be tomorrow November 25th starting at 4:45pm on the City Green. Read More. Santa will also be in town too for the kids! Have a Great Weekend and GO Buckeyes! I hope everyone had a fun and safe Halloween. Although the holiday season is close upon us, things continue to remain relatively busy here in city government as we start to prepare the 2019 City Budget. Before I get into my update for this month, I have a few quick reminders. If you are still not sure what your polling location is, then Click Here. Or call the Cuyahoga County Board of Elections at 216-443-8683. I am continuing to get questions from residents about where I stand on State Issue 1 that is on the November 6th Ballot. Click Here to read my position and other community leaders. No matter where you stand on this issue. Please make sure you do your homework before you vote. If passed State Issue 1 will be very hard to change since it is a constitutional amendment. 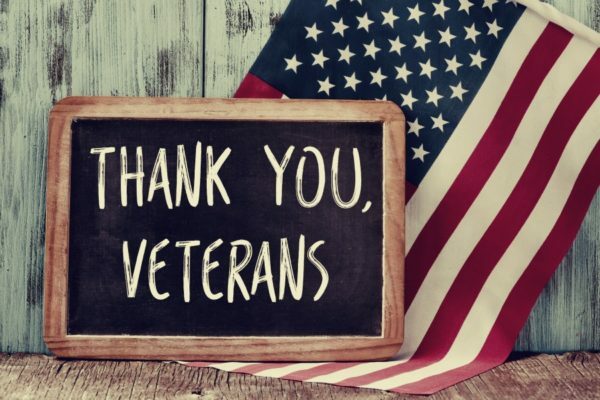 November 12th is Veterans Day. Please join me in thanking all those who have served or are currently serving our country in the United States Military. We owe them a great debt of gratitude for all their sacrifices they have made in the defense of our great nation. Just a quick update on a few items below. 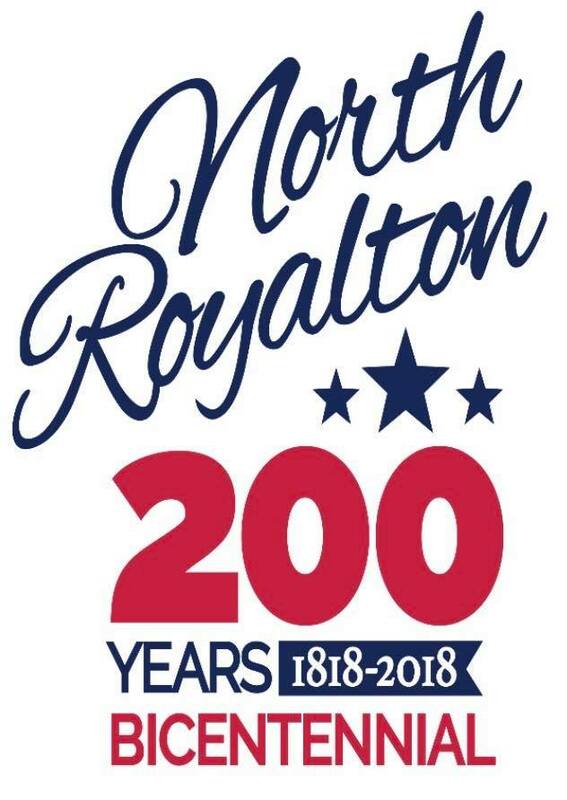 Today Saturday October 27th at 1:00pm the City will be burying a time capsule on the official date of the City of North Royalton’s founding outside the North Royalton Historical Society Museum located at 13759 Ridge Rd. 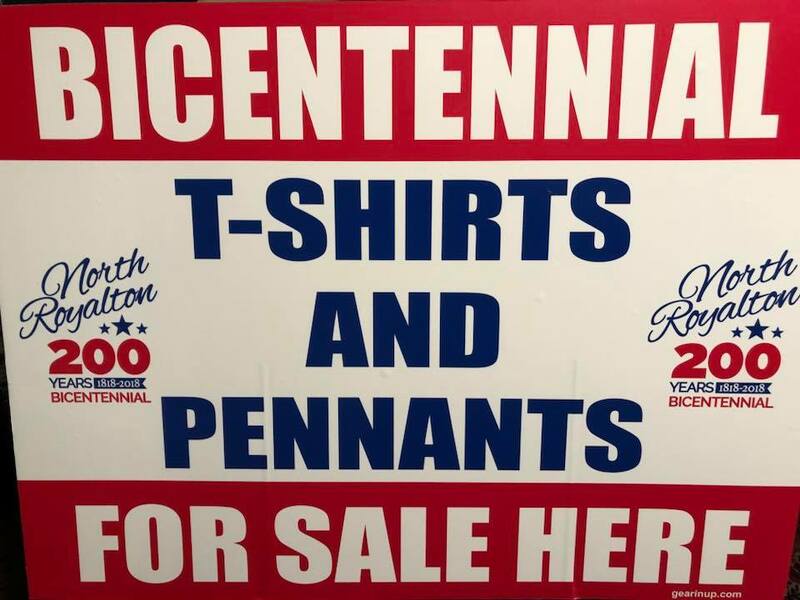 Please come out for this historic event to officially end this year’s Bicentennial Celebration! At the conclusion of the ceremony we will have cake! Read More. 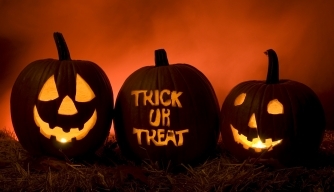 Halloween Trick or Treat Night will be held on October 31st from 6-8 pm in the City of North Royalton. Have a Great Weekend and Happy Birthday North Royalton! Fall is officially here! So is Playoff Baseball for the Cleveland Indians and the Cleveland Browns have actually won two games! October is definitely off to a great start! Things remain relatively busy here in city government with a number of things to report on below. On the November 6th General Election ballot there are candidates for United States Senator, Representative to Congress (16th District), State Representative (7th District), Governor & Lieutenant Governor, Secretary of State, State Auditor, State Attorney General, State Treasurer, Justices for State Supreme Court, County Court Judges, and more. There also State Issue, County Charter Amendments, and School District Renewal Operating Levy. Make sure you exercise your right to vote! October 9th is the last day to register to vote in the November General Election. If you are not registered to vote Click Here to register today. October 10th Vote by Mail begins. 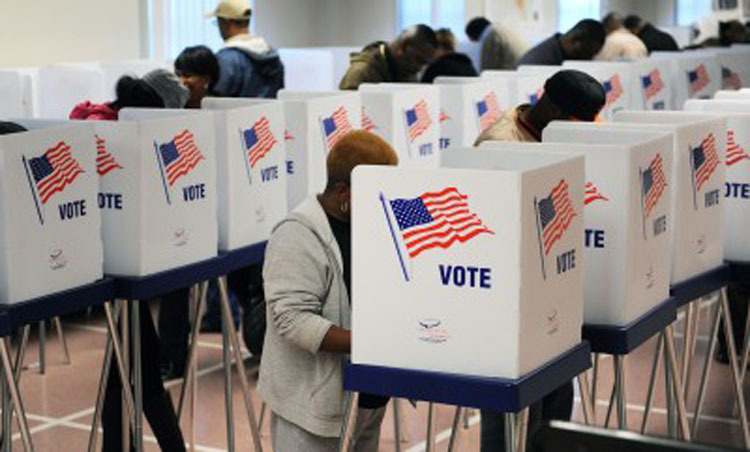 To avoid lines on Election Day, and to allow extra time to study the ballot, all registered voters may Vote by Mail. 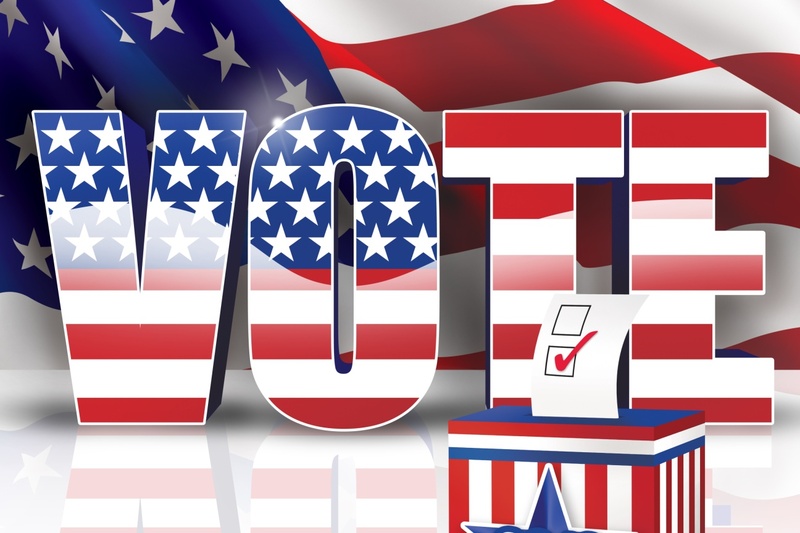 Vote by Mail ballot applications are available at the Board of Elections website by Clicking Here, by calling the Board of Elections at 216-443-8683, and at all public libraries. Polls are open on November 6th from 6:30am-7:30pm. Click Here for more information. Have a great week and GO BROWNS! Just a quick update on a few items below I want to bring your attention to. The extended weather forecast calls for heavy rainfall amounts late Saturday all day Sunday. 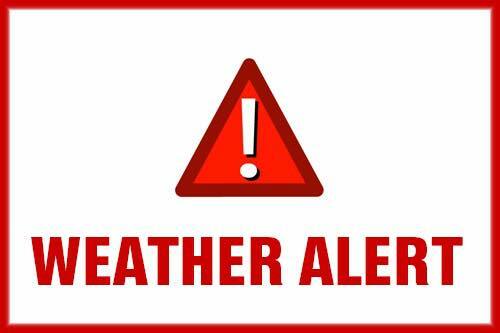 The North Royalton Service Department and Wastewater Departments will be working 24/7 during this weekend’s rain event. 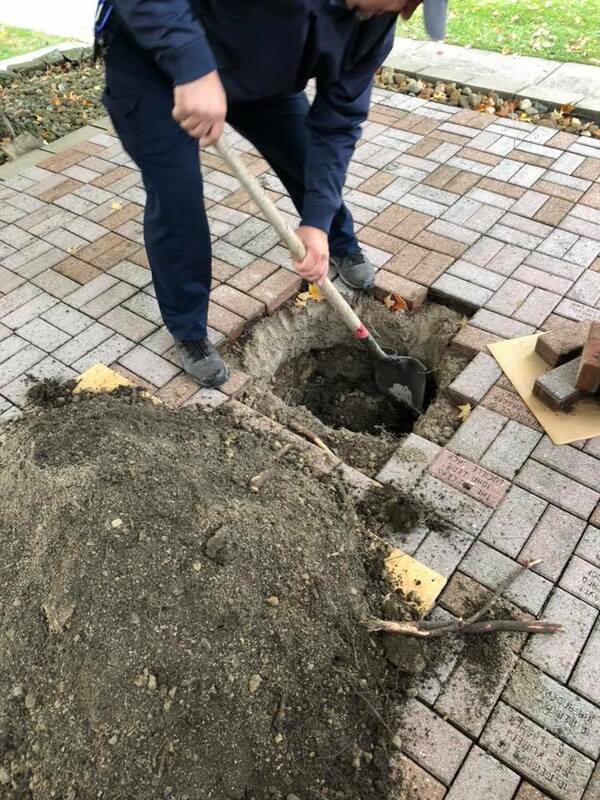 Service department employees will be working throughout the city in an effort to prevent debris blockage in catch basins, culverts and streams. Residents can do their part by inspecting and cleaning swales, ditches and sewer grates on their property. 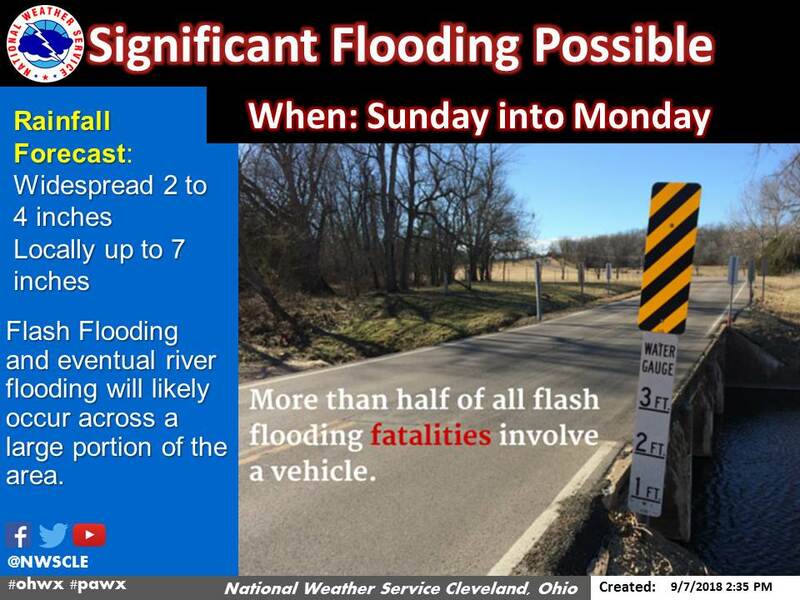 While we have had tremendous success the past ten years addressing decades of neglect to our infrastructure, it is important to understand in the heaviest of rain events there is a possibility of flooded roadways, creeks, roadside ditches and storm sewers. Our Service and Wastewater Department employees will do everything they can to keep our roads safe and the rainwater moving during this expected rain event. As always, our Police and Fire Departments are prepared to react and assist in any emergency situation. Also if I can be of any assistance I can be reached at 440-785-4240 or ward3@northroyalton.org. Thank you in advance for your cooperation and understanding! Sprague Road is open again to all traffic between York Road and West 130th. The overlay paving is complete. 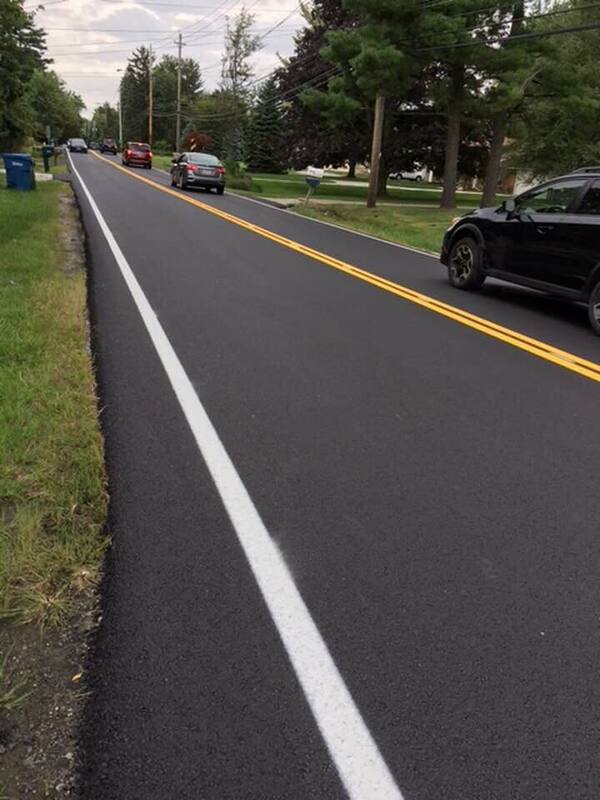 Special thanks to the City of Parma and Cuyahoga County working with our City to get this done so quickly! School is officially back in session. I like to wish all the students who live in Ward 3 a great 2018-2019 school year! The summer went by fast. Although City Council was on summer recess for the month of August. There are still a number of things to update you on. 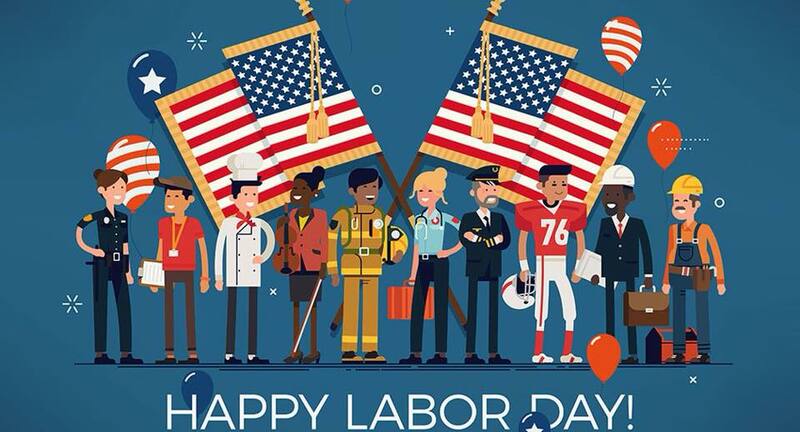 In recognition of the Labor Day holiday, Rumpke Waste and Recycling service will be delayed one day the week of September 3rd. This means that if your regular pick up day is Monday, your rubbish will be picked up on Tuesday, Tuesday collection will move to Wednesday, Wednesday collection will move to Thursday, Thursday collection will move to Friday and Friday collection will move to Saturday. Rumpke will resume their regular pick up schedule the week of September 10th. If you have any questions, please call Rumpke at 1-800-828-8171 or Click Here for their full 2018 holiday schedule. Back by popular demand. North Royalton Ward 3 Councilman Dan Langshaw will host his Annual Ward 3 Picnic in the Park on September 1st from 1:00pm-3:00pm at Memorial Park Pavilion #2 located at 14600 State Rd in North Royalton. In the case of rain the event will be held inside the community room at city hall. No RSVP is needed. Councilman Langshaw invites all North Royalton Ward 3 residents to come out to enjoy a fun afternoon in the park. 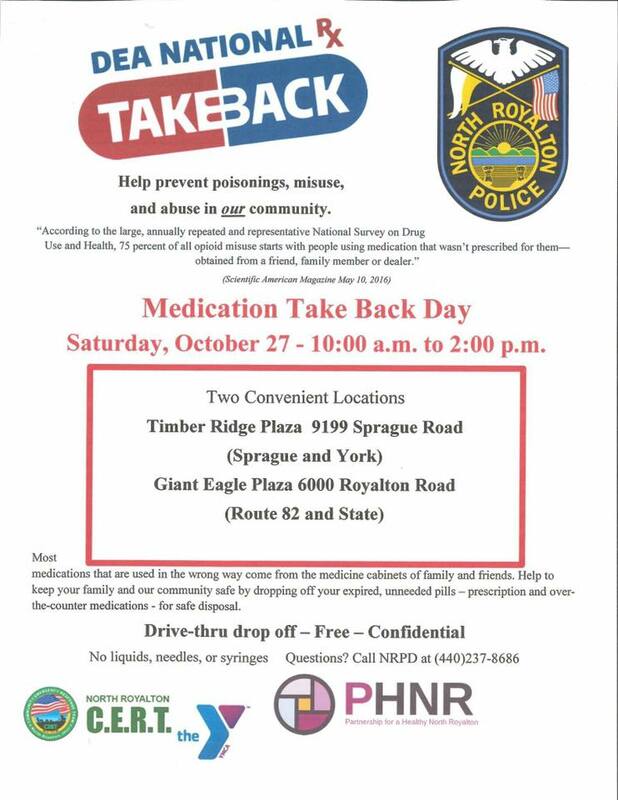 Filled with FREE food, games, and a chance to meet fellow neighbors too. Kona Ice will be serving up their famous sweet treats. Entertainment by North Royalton Dance Academy Hip-Hop Dance Team. Special appearances by the North Royalton Fire Department and North Royalton Police Department for the kids. Donations are welcome at the event to help support the Cleveland Clinic’s Fairview Hospital NICU in honor of Councilman Langshaw’s newborn son Derek who was born 7 weeks premature this year and spent 2 weeks in the NICU. Also pop tabs will be collected to help support the Ronald McDonald Family Room at the Cleveland Clinic Fairview Hospital as well at the event. For more information please contact Councilman Dan Langshaw by email at ward3@northroyalton.org or by phone at 440-785-4240. Just a quick update about all the fun things going on this weekend as part of celebrating our 200th Birthday as a City! 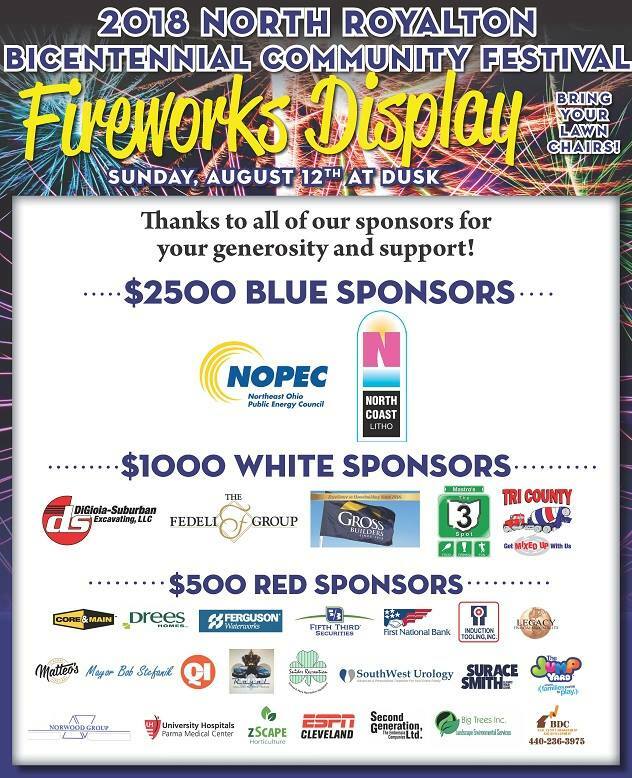 Hope to see you and your families this weekend! August 10th-12th at the City Green. Read More. 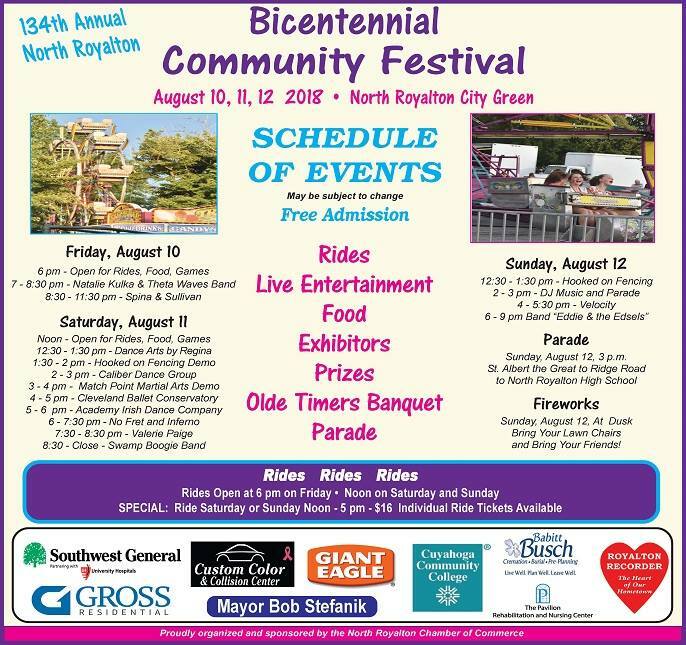 North Royalton Community Festival Parade is on August 12th Steps off at 3:00pm from St. Albert the Great and proceeds down Ridge Rd. to the North Royalton High School. 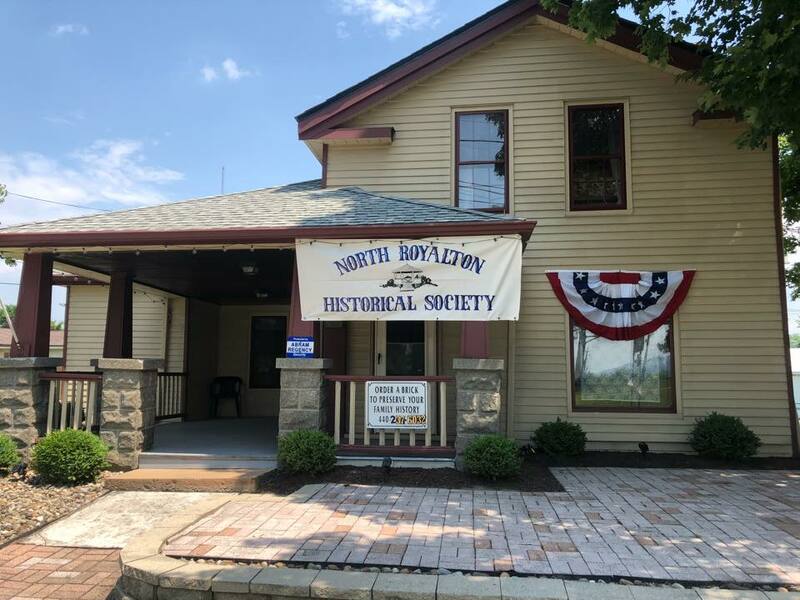 Learn more about North Royalton’s rich history the last 200 years by getting a tour of their museum. Have a great weekend and Happy Birthday North Royalton!! Wow the summer has gone by fast. It is hard to believe it is already August. Before you know it will be back to school time for the kids. Also this year is a special occasion for our city as we have begun to celebrate our rich past and bright future in this our bicentennial year since our founding in 1818. 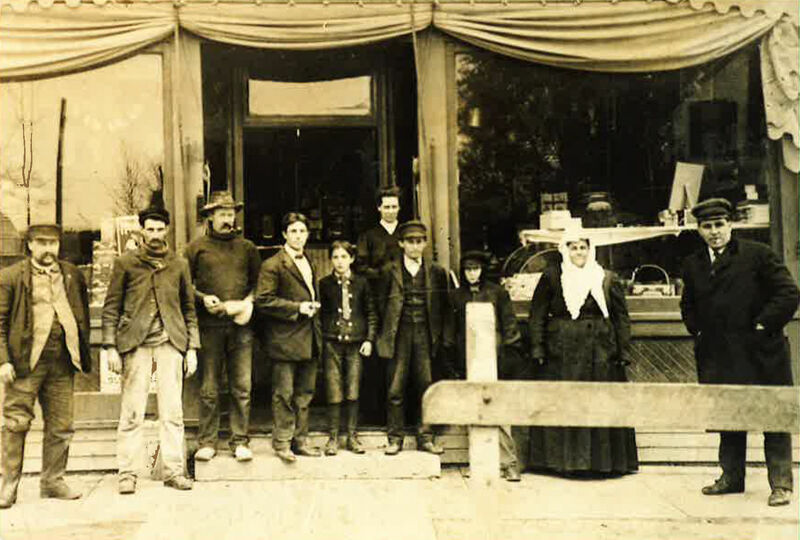 (Read More about our City’s History) In the Upcoming Events section of my newsletter you will see listed various events to celebrate our 200th Birthday as a City. I encourage you and your family to come celebrate this unique milestone in our City’s history! 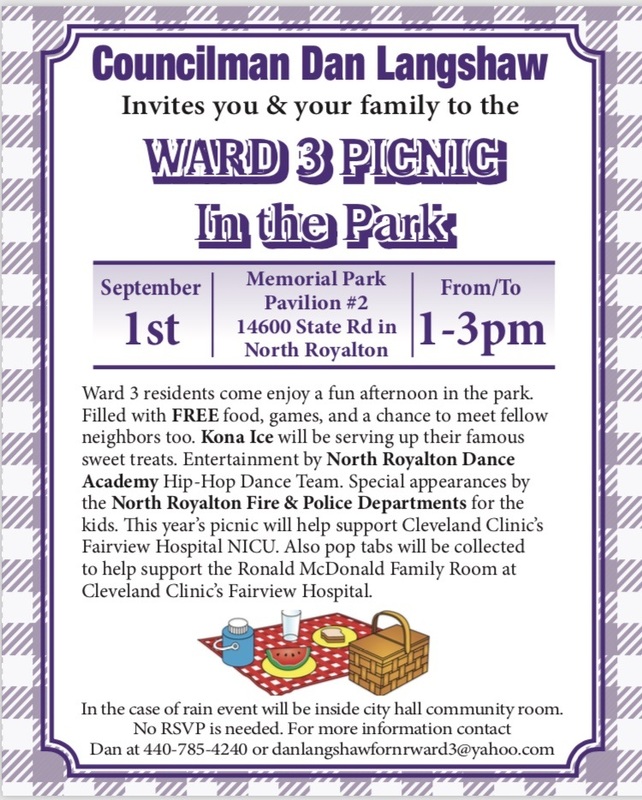 Also please Save the Date for the Annual Ward 3 Picnic in the Park Event on September 1st below is more information. Hope everyone is having a great summer! Just a few quick things to update you on. All day City-wide business sidewalk sale. Read More.